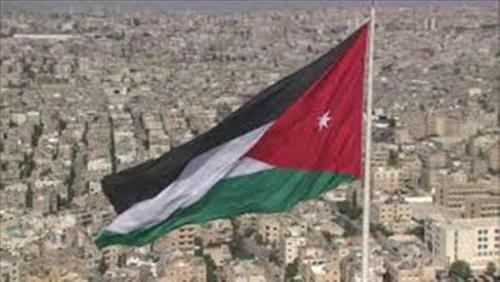 AMMONNEWS - Azeri Ambassador to Jordan, Rasim Rzayev, said the Jordanian-Azeri relations are witnessing a "positive" growth on various levels. The two countries are working on enhancing bilateral ties to meet the expectations of both sides, he added, commending Jordan's supportive stance of his country at international organizations and their resolutions. In a press statement on Wednesday, Rzayev pointed to the tireless efforts to launch a direct flight route between Amman and Baku due to the improvement in tourism over the last two years, and the increasing number of investors and businesspeople looking to expand businesses mutually. The diplomat said the strong, joint cooperation was culminated in signing several agreements in the key economic, trade, and cultural fields, announcing ad hoc committees were forged to implement these accords and encourage investment between the two countries. He affirmed Azerbaijan's keenness to boost cooperation in all fields that would serve the interest of the two countries and develop cultural exchange. Rzayev lauded His Majesty King Abdullah's efforts to reach a peaceful solution to many crucial issues, including the Palestinian cause, and the hosting of Syrian refugees and providing humanitarian assistance to them.